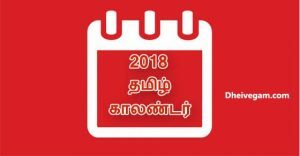 Today is Vaikasi 24 as per Tamil calendar 2018 June. 7/6/2018 June 7 2018 nalla neram : 10:30 – 11:30 AM (today’s good time). Rahu kalam is : 1.30 – 3.00 PM. 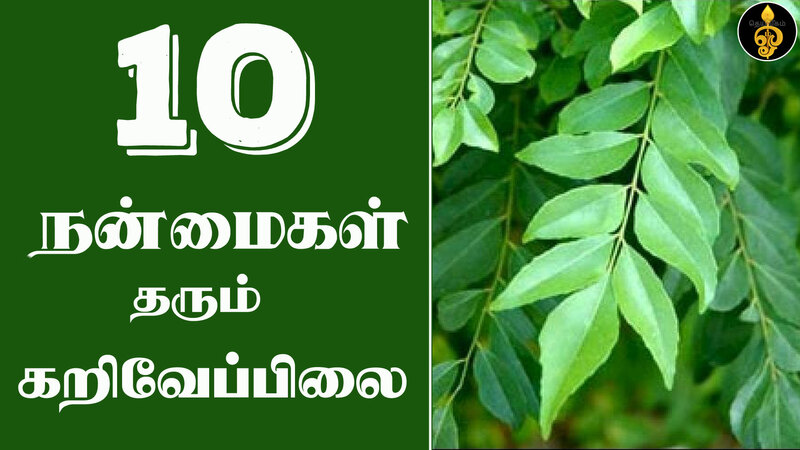 Today is Puratathi and Uthratathi natchathiram. Thithi is Astami and Navami.